This Billboard & Pollstar listed show is now in its eighth year of production with over 1500 performances. The highly acclaimed production showcases the most authentic cast and costuming of its kind. 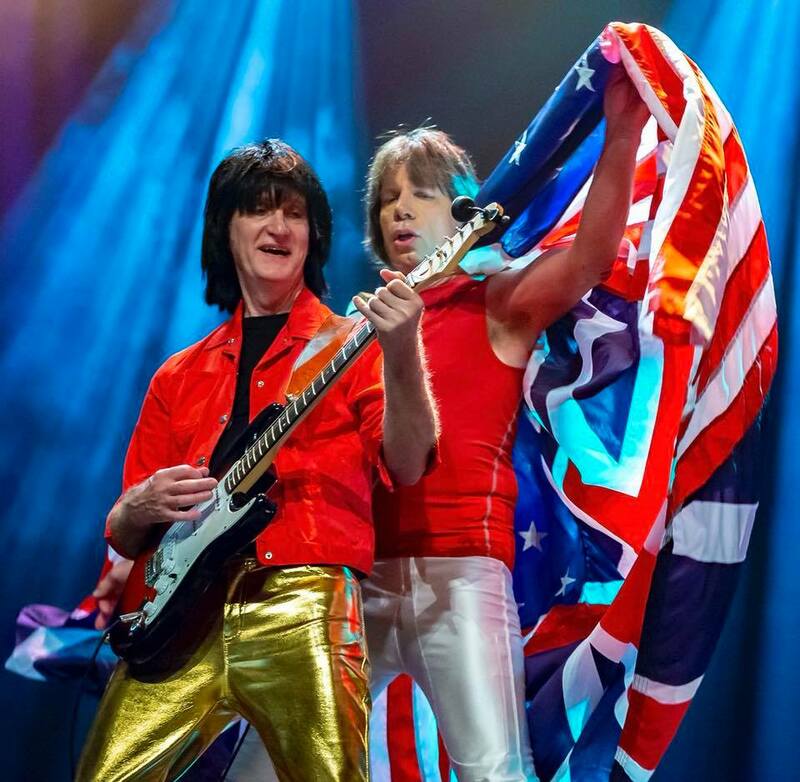 The likes of Mick Jagger, Keith Richards, and cast bring a colorful performance to over 45 years of classic hits. They are featured in Rolling Stone, Showbiz Magazine, Las Vegas Today, CBS Sunday Morning news and hundreds of national newspapers, magazines, television and radio as the world’s greatest show honoring the Rolling Stones and their legacy.